The project’s scope included adding on to an existing cold storage / processing facility in Jacksonville. The addition included new loading docks, pelletized storage warehouse, and an expansion of the central energy plant. The chiller plant was expanded to handle the demand of the new 5,200 pallet freezer and 14,000 SF refrigerated loading dock. Two new 300 HP ammonia compressors and one new 350 HP ammonia booster chiller, along with four ammonia vessels, were added to meet the temperature demands of this new cold storage warehouse space. Ammonia was used in the chiller lines in lieu of water due to the sub-zero temperatures associated with this type of project. An electrical main distribution panel and motor control panel was also installed for the pumps and related equipment. 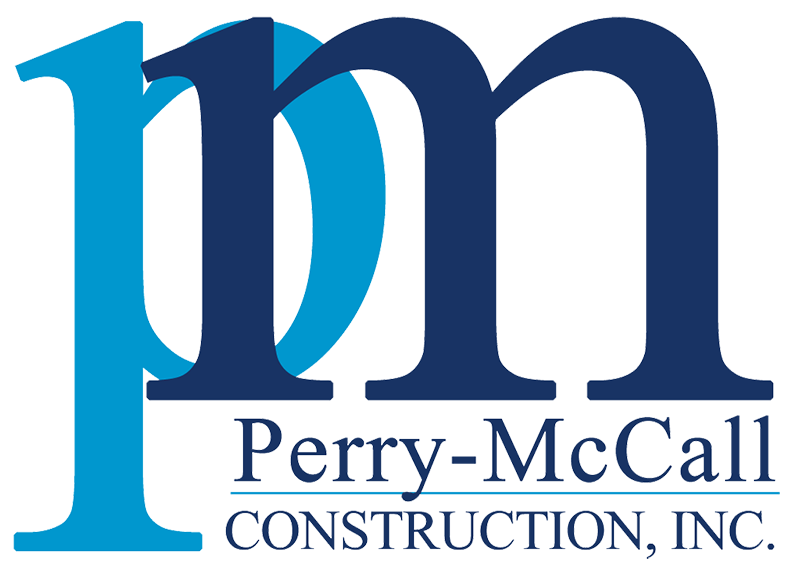 In order to maintain Shaw’s ongoing operations, Perry-McCall approached this project like it does with all mission-critical settings. We carefully planned all utility tie-ins and related site work to accept the new warehouse space and new chillers, and ensured the work was completed without any interruptions to their business operations.